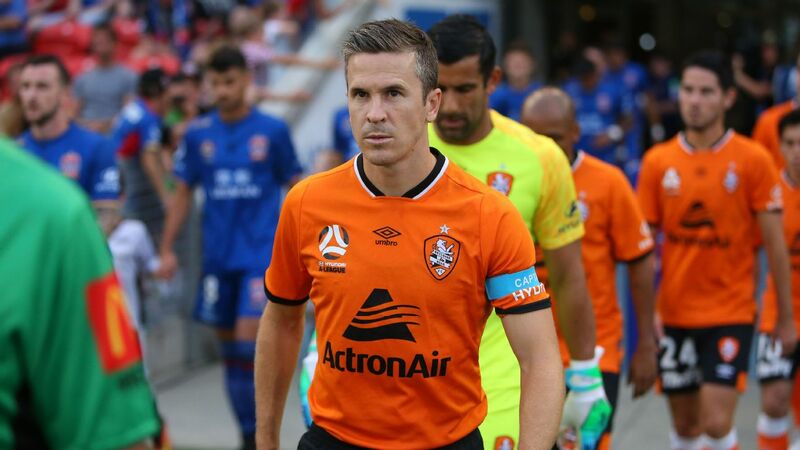 John Aloisi's Brisbane Roar rebuild has continued with the addition of Stefan Mauk on a four-year deal. The 22-year-old attacking midfielder has exited the final year of his contract with Dutch club NEC, having played in the last A-League season on loan with Melbourne City. The Adelaide product, who represented Australia through the junior levels, had returned to the Netherlands after City's finals exit and was reportedly looking at other options in Europe. Instead he has linked with his former coach in Brisbane and will join a revamped Roar forward line featuring ex-Perth striker Adam Taggart, Danish winger Tobias Mikkelsen and French winger Eric Bautheac. 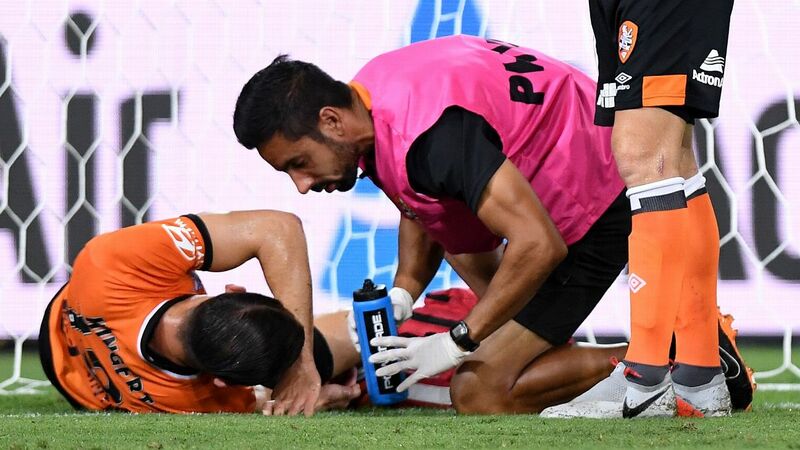 "He [Aloisi] gave me my first opportunity as a professional footballer and I'm keen to improve my game in Brisbane," the former A-League Young Footballer of the Year said. 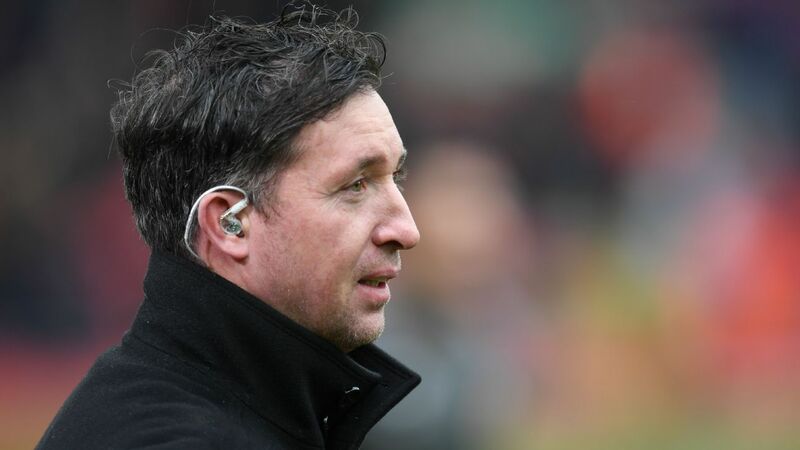 "We've made some really good signings and the squad is shaping up nicely. "Scoring goals is a massive part of my game and I'm here to do that and help us win another title." After signing from Adelaide United in 2016, Mauk made just three appearances in all competitions as NEC suffered relegation. With his promising career in limbo, the 22-year-old sought other options before City snapped him up ahead of last season and handed him 22 starts over 23 appearances.